Homeopathy is safe and gentle energetic medicine used to support our bodies, minds and spirits from the inside out. 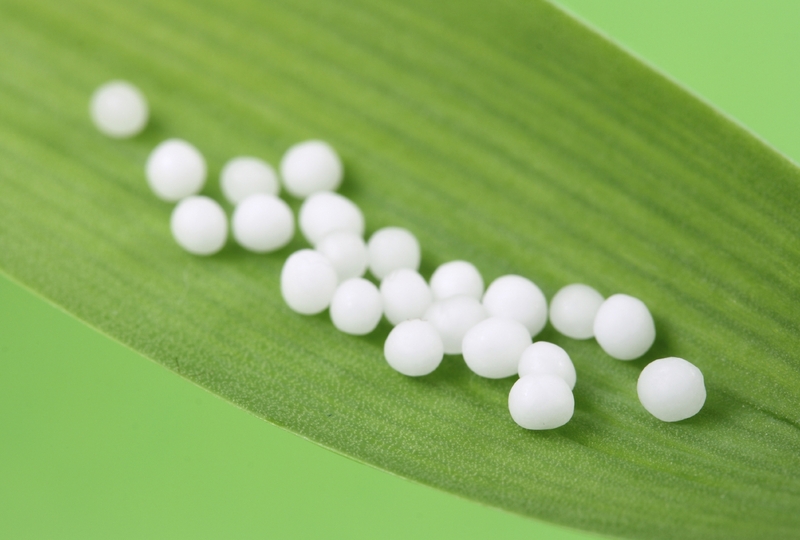 Homeopathic remedies are available at local health food stores including Whole Foods and local co-ops. Over the counter dosages of the following remedies (at 10x to 30x) can be used to treat issues that may arise after birth (follow directions on the bottle or given by a care provider). Dr. Amy and Monica at Health Foundations are both trained in naturopathic medicine and can also advice on appropriate remedies for you or your family. Here are ten homeopathic remedies that may help women after birth, as they heal physically and adjust to the intense transformation they’re undergoing. Many of these are great for mood disturbances that can come after birth.